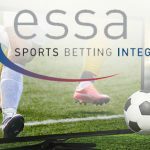 Brussels, 30 October: International sports betting integrity body ESSA reported 72 cases of suspicious betting to the relevant authorities during the third quarter (Q3) of 2017. 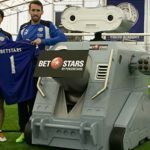 This was made up of 46 cases in tennis, followed by football and table tennis with 8 cases each, basketball with four and two cases each for badminton, snooker and volleyball. 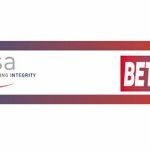 A total of 152 cases of suspicious betting have been identified and reported by ESSA and its members during the first three quarters of 2017. 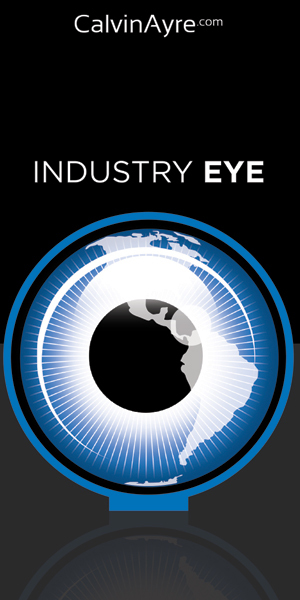 The Q3 integrity report includes articles by international law enforcement body INTERPOL on the organisation’s actions to tackle organised criminal activity related to betting and match-fixing, and also by Matt Fowler, ESSA’s Betting Integrity Officer, who outlines his role and the positive impact of having a dedicated resource in this area for ESSA members and our partners alike. 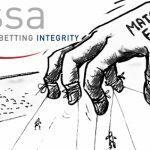 ESSA holds positions on match-fixing and betting policy forums at the European Commission, Council of Europe and the IOC. 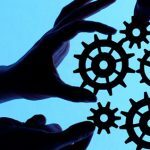 It is driving a number of important initiatives aimed at addressing match-fixing and is currently involved in four anti-match-fixing projects (see here), having recently hosted an international betting integrity conference at Lords Cricket Ground in London attended by over 150 senior officials from sports bodies, regulatory authorities, policymakers and other key stakeholders. A copy of ESSA’s Q3 2017 integrity report can be accessed here (also attached), along with previous reports. 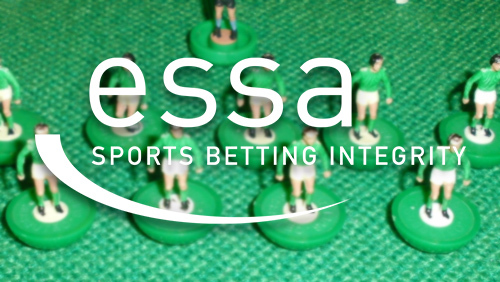 ESSA members include: 888sport, ABB, Bet-at-Home, Betclic, Betdaq, Betsson, BetStars, BetVictor, Betway, bet365, bwin, Expekt, Fonbet, Gamesys, Interwetten, Ladbrokes Coral, Paddy Power Betfair, Sky Bet, Sportingbet, Sporting Index, Sportium, Stanleybet, Stoiximan, Unibet and William Hill.